OverviewRide in comfort and haul with ease in a Ram truck from Stallings Chrysler Dodge Jeep Ram Thomasville. 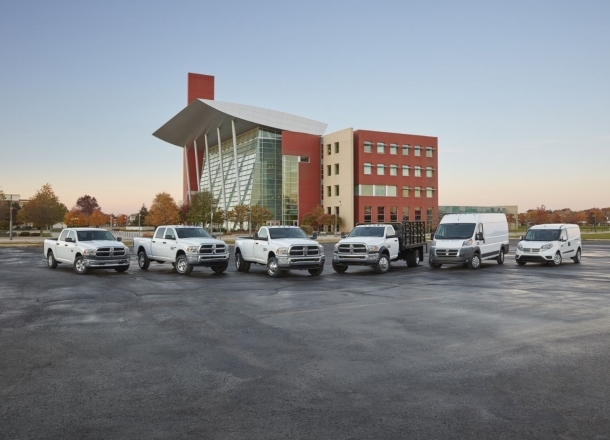 Our Thomasville, Georgia Ram dealership offers the whole family of workhorses, including the Ram 1500, an everyday do-it-all with enough refinement for a night on the town. Move any payload down US-319 in the Ram 2500, a true heavy-duty hero. You'll enjoy peace and quiet in the elegant cabin of the Ram 3500, a truck to tow virtually anything in all conditions. Need a cargo van that's easy to park? 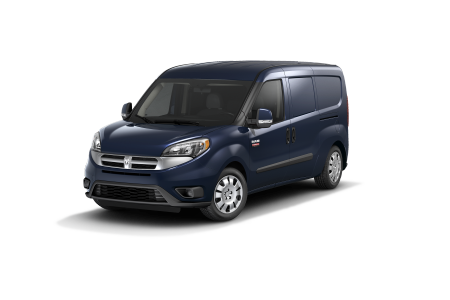 The versatile Ram ProMaster City fits into the tight spots. 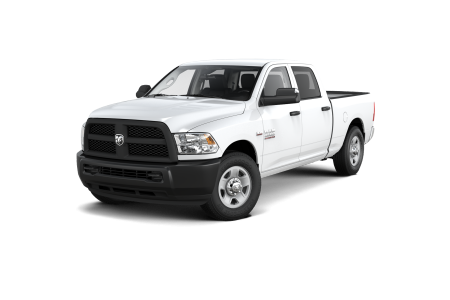 We have all the Ram trucks and vans you'll need! Schedule a test drive in a Ram pickup truck today. 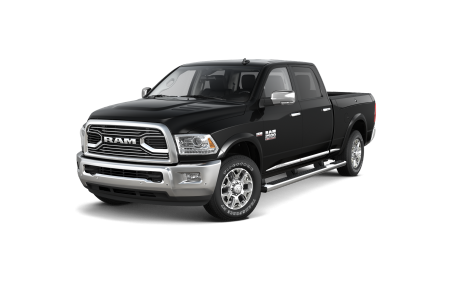 Lease a new Ram model at your local Thomasville, GA dealership. Stallings Chrysler Dodge Jeep Ram Thomasville delivers a trifecta of value with service, selection, and competitive prices. From matching you with your dream car through CarFinder, to pairing you with the perfect auto payment plan, we strive to make your buying experience in Thomasville, GA, a pleasure. In addition to our competitive auto loans and Ram leases, we offer a way to value your trade-in and estimate your monthly Ram payments. Contact our finance center to learn about ways to afford a Ram truck! Our Mopar Express Lane in Thomasville, GA, gets you in and out for all the routine maintenance your Ram truck or van needs to keep on track. Need a repair? Stalling CDJR Thomasville's certified technicians will get it done fast with expert training and genuine Mopar parts. 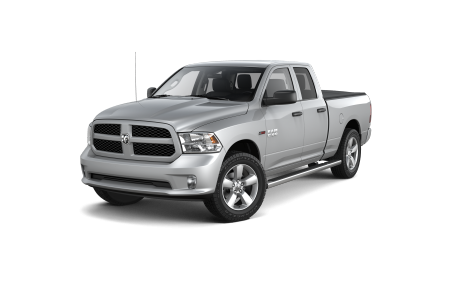 Give us a call, or schedule a Ram service appointment online today.